Offering you a complete choice of products which include Ammonium Bifluoride, Aluminium Sulphate, Ammonia Acetate, Ammonium Carbonate, Ammonium Ceric Nitrate and Ammonium Ferric Sulphate. We are one of the renowned firms of the market for providing a broad collection of Ammonium Bifluoride. Widely considered to be a harsh cleaning solution, the range is widely used for soldering fluxes processing of alloys and can be availed by our patrons at the nominal price. Besides, these products are available as per the multifarious requirements of our customers. We are engaged in providing Aluminium Sulphate. These products are formulated from high-quality ingredients under the constant supervision of experienced personals. It is a chemical compound having formula Al2 (SO4)3. This product is soluble in water and mainly used as a flocculating agent in the purification of drinking water, waste water treatment plants and also in paper manufacturing. Apart from this, this chemical is offered to the clients in safe packaging options at affordable prices. Backed by a team of our vendors qualified professionals, we are actively engrossed in providing a quality proven assortment of Ammonia Acetate in the market. These products are made from the chemical reaction of ammonia and acetic acid under the controlled temperature. Highly soluble in water, this chemical is widely used in the water distillation & synthesis of organic compounds and has white hygroscopic crystalline appearance and consists of carbon, hydrogen and nitrogen. 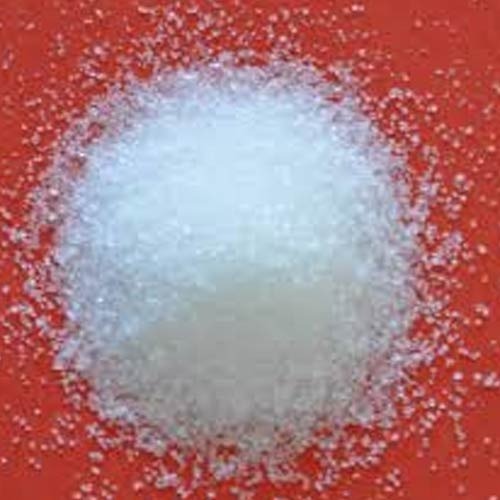 Offered by us is a prime range of Ammonium Carbonate. This chemical is a salt with the chemical formula (NH4)2CO3 and used as a leavening agent, also as smelling salt. Ammonium carbonate is highly demanded to prepare bakery products such as cakes, cookies and many more. Apart from this, these products can be availed by our valued client’s at affordable prices. With years of experience and knowledge in this field, we are occupied in offering premium quality Barium Chloride. Generally used in the purification of brine solution in caustic chlorine plants, processing of pigments & heat treatment salts, this barium chloride is also used to test the Sulphate Ions. This barium chloride is processed from optimum quality chemical compounds and progressive technology by our reliable vendors. Besides, we provide this barium chloride to our clients in different packaging options at most affordable rates.